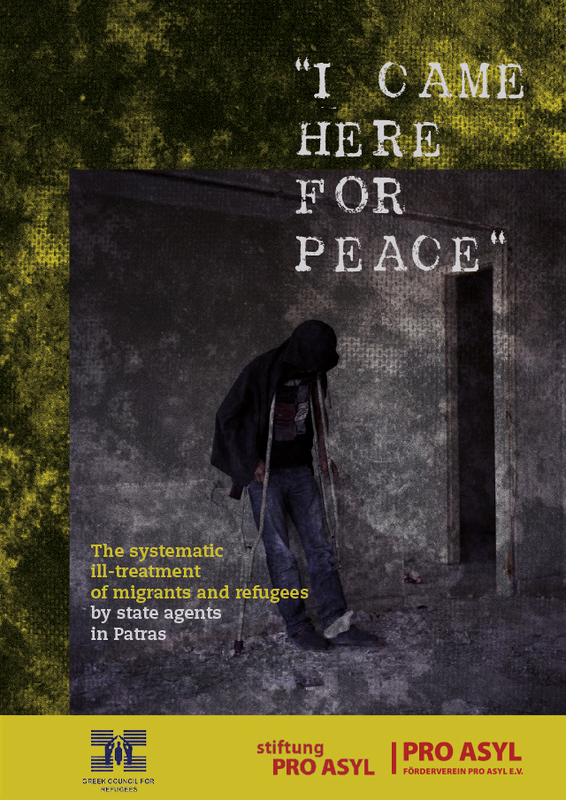 As we docu­ment in the fol­lo­wing report, sta­te offi­ci­als sys­te­ma­ti­cal­ly ill-tre­at refu­gees and migrants in Patras. Throughout the past 15 years hund­reds of migrants and refu­gees (undo­cu­men­ted or not) have been living in Patras in impro­vi­sed shel­ters see­king to stow away on fer­ries bound for Ita­ly. This report con­tains nume­rous alle­ga­ti­ons of the ill-tre­at­ment of migrants and refu­gees by poli­ce and other offi­ci­als.